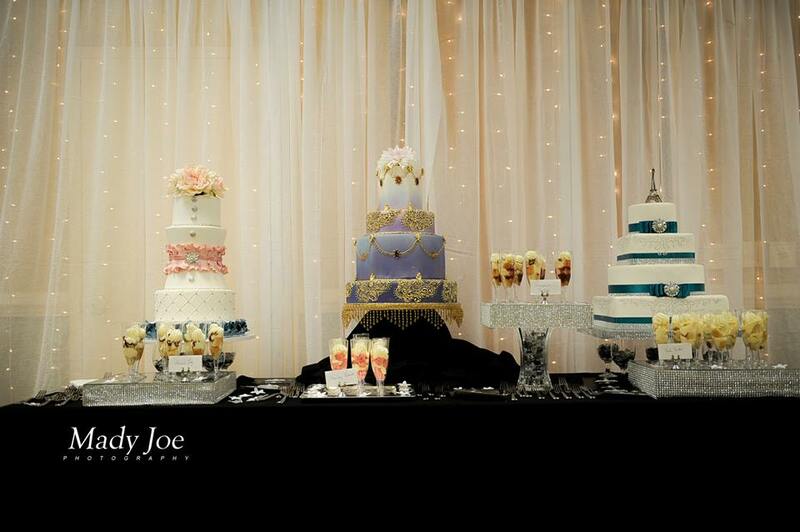 Bridal Shows | Bringing It All Together With MOH!! 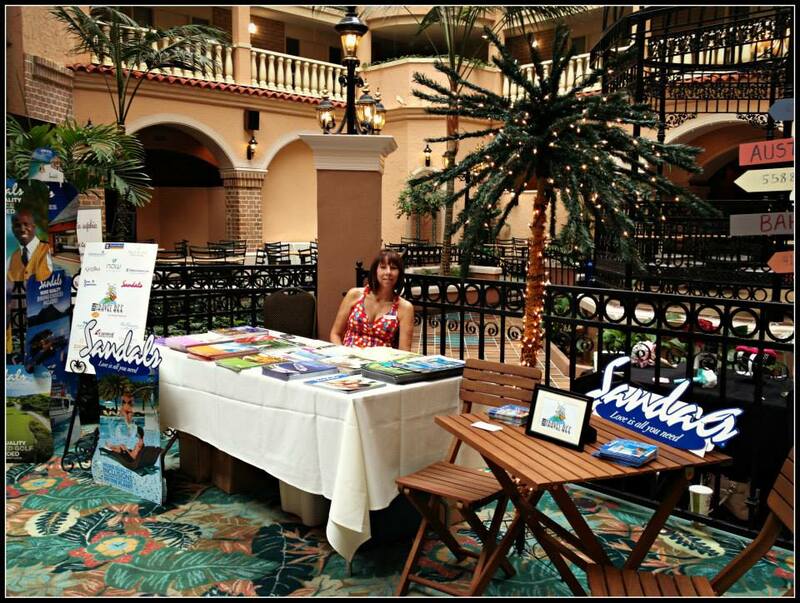 On June 9th we had our first bridal show (#mohbridalshows). The theme was “A Trip Around the World”. 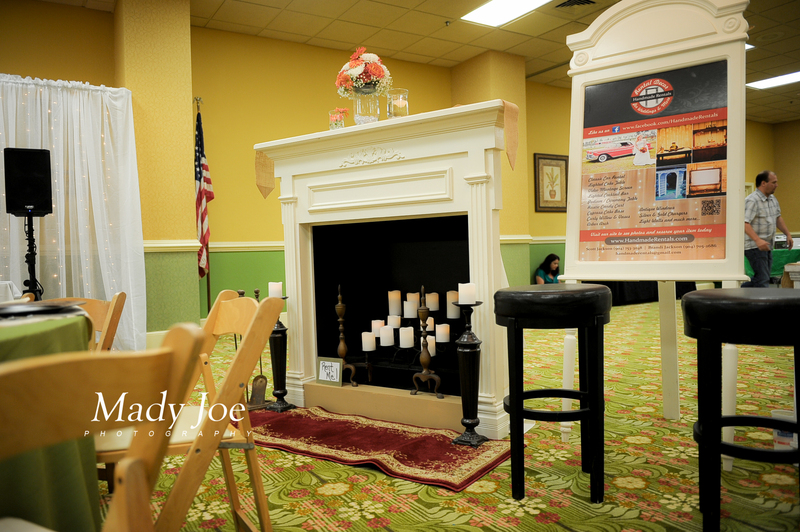 I wanted to created a relaxed environment where brides can have hands on action with the vendors. Not only could they see first hand what they provide but would be able to ask questions they had about the services. 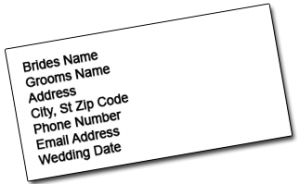 Normally, you can’t do that at a regular bridal show, due to crowds and limited time. When guest arrived they received their passports and boarding passes and were greeted with yummy mimosas. I love a good theme and wanted to create some simple tablescapes that represented each country. 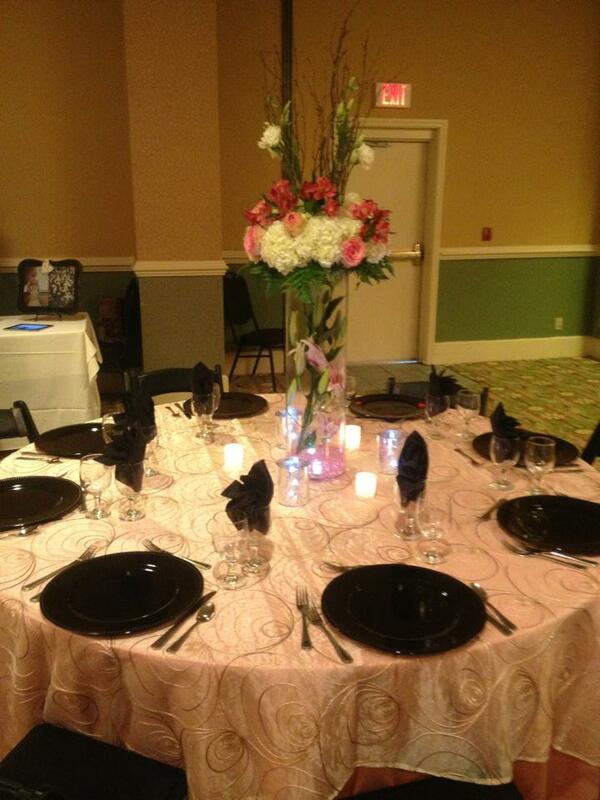 We went with pink and black for our Paris table, very romantic and charming. 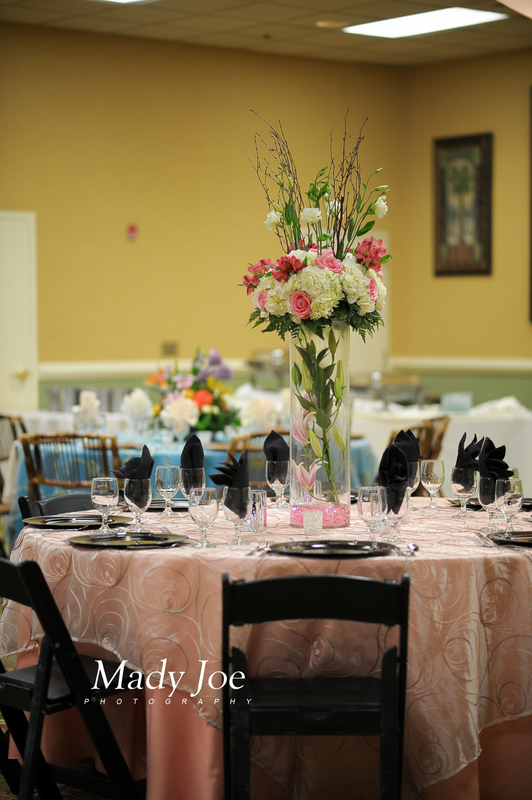 Loving the tall centerpiece created by Divine Floral Designs. 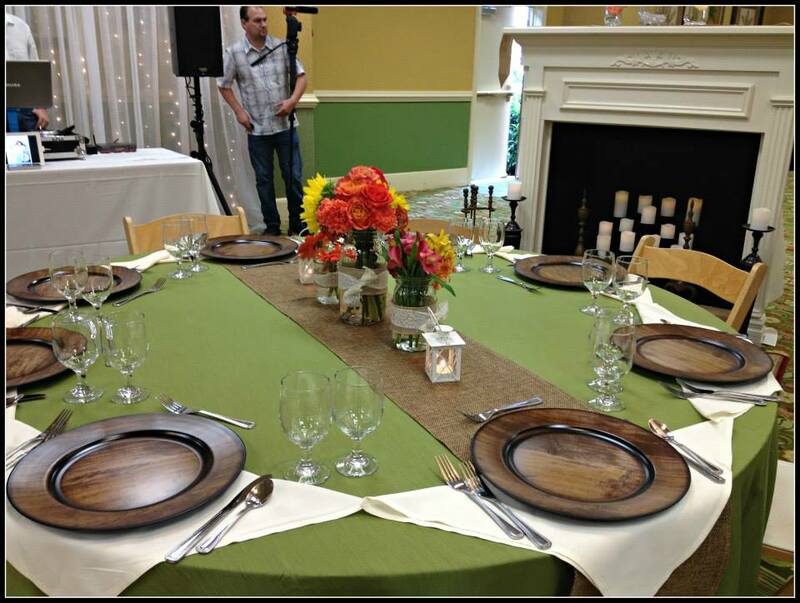 The design concept for our Tuscany, Italy table was a warm cozy intimate dinner. The wooden chargers and chairs brought out the rustic look as well as the burlap runner… and what kicked it off and made it pop…the awesome portable fireplace and mantle created by Handmade Rentals. 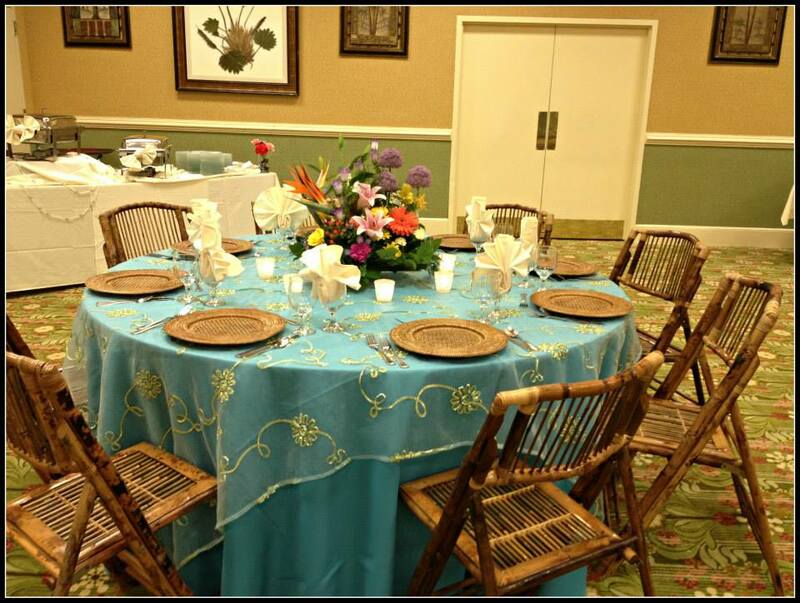 Going back and forth.. this has got to be our favorite table… our polynesian inspired table was completed by the rattan chargers and bamboo chairs. 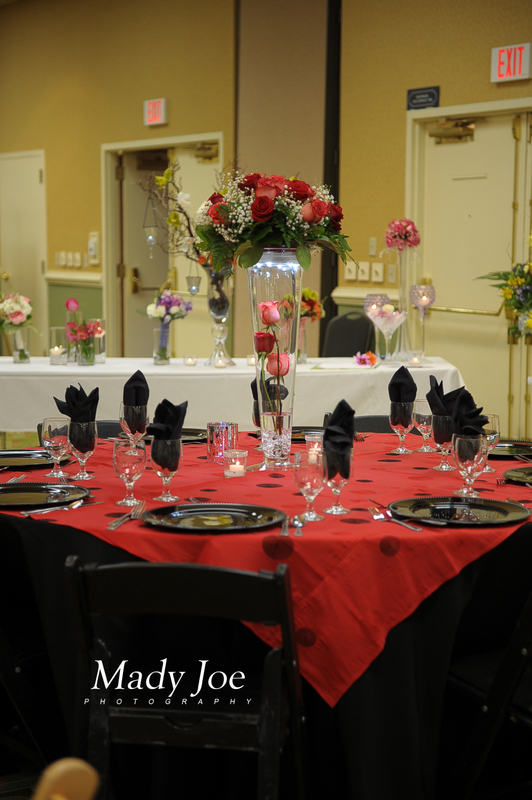 and last but not least our Madrid Spain.Black and red tablescape complete with red roses and swirl pattern on the overlay.